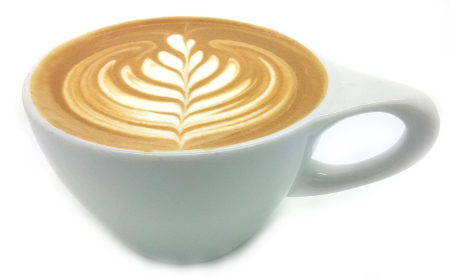 How to start a coffee shop courses, barista training courses, coffee training. Courses everyday. 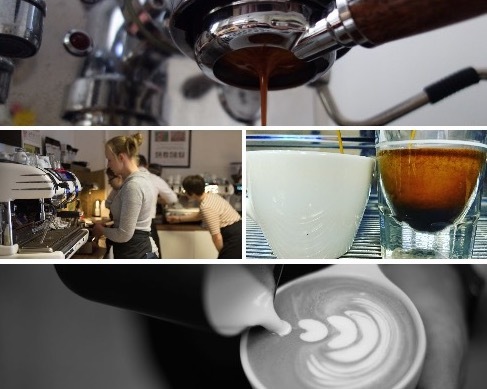 All our training courses are run by experienced, friendly and knowledgeable barista trainers. We take great pride in what we do and training is extremely important to us. We will do our best to make sure you have a wonderful time, feel relaxed and learn exactly what you have come for. Our trainers teach full time and every day. We have built a training centre dedicated to our training course. The training centre is spacious with plenty of equipment and a workstation for each student. You can be assured to be working on a wide range of equipment with a trainer who really cares about your progress. You can also buy a voucher for any course. Looking for something different? Please get in touch because we often run custom made courses. Having been on the receiving end of training courses for most of my working life, I can confidently say that this was one of the very best! Youri is an excellent trainer, imparting a huge amount of knowledge in an easily assimilable style, in well equipped surroundings with exactly the right amount of "hands on" work. Our How to start a coffee shop course is either run as a one day or a two days course and is run privately with yourself and the trainer. 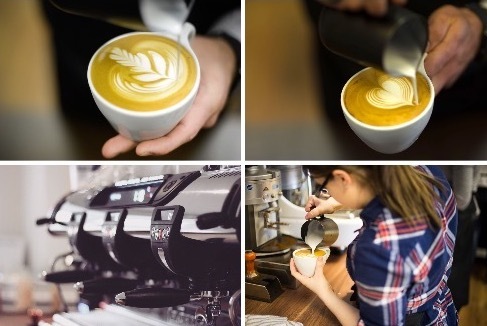 If you are looking to start a coffee shop or if you are thinking of a career change and you are wondering what is involved with the starting and running of a coffee shop then this course would be ideal for you. We have been teaching this course for over five years now and run the course every single day with our full time in-house trainers. Thank you so much for an amazing training session, I haven't laughed that much in ages it was really really fun! From the moment I entered I was made to feel very welcome the customer service is impeccable! I was on a class with one other women so very personalised and enabled thorough training covering everything from the roasting through to latte art. 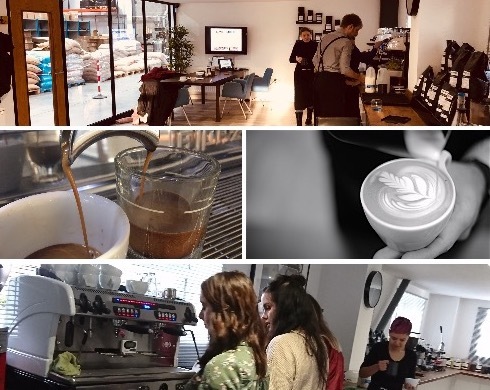 Really fun course run by our experienced and very enthusiastic barista trainers. Work on some of the very best equipment in the coffee industry, brew the most amazing coffee and have a wonderful time at it. Very much a hands-on training course where you have your own working station. Run in very small groups so you have lots of attention from the trainer. 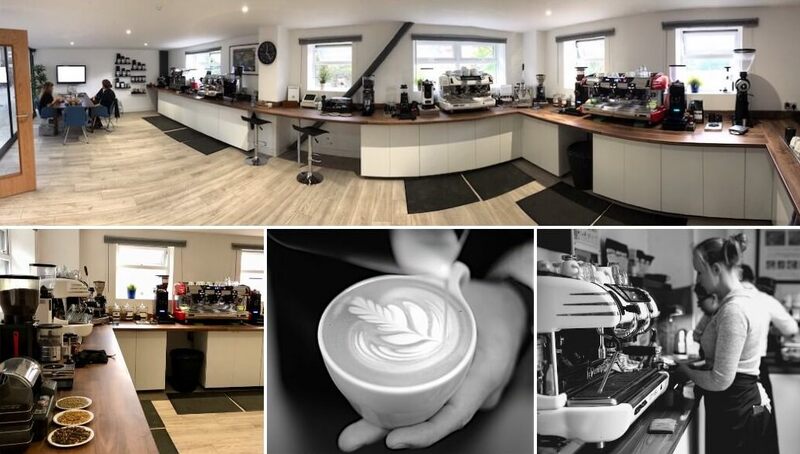 Many people who book this are coffee enthusiasts, beginners and partners who are sending their loved ones on a training course (so they can drink great coffee at home). Barista and Latte Art with Youri. The premises are fantastic, with some beautiful La Spaziale (and other) grinders and coffee machines. 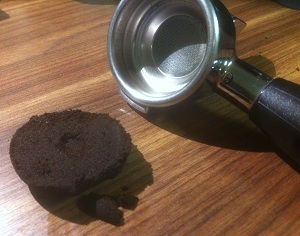 The Limini blend makes the most amazing coffee all day. We made filter coffee from freshly roasted beans, espresso macchiato, latte art with flowers and teddy bears, coffee drawn up through a siphon, ristretto, single shots, double shots, shots though a naked (training/bottomless) porta filter, hot chocolate, affogato, tea, flat whites and cappuccinos, and every single time was as good as the first. I'm writing this as I drink my first flat white of the day, resplendent with leaf latte art, preceded by a breakfast espresso and mid-morning cappuccino. I couldn't recommend this enough to anyone with a passion for great coffee. Thanks to all at Limini - Jon. 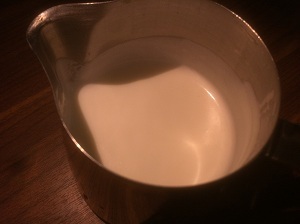 Steam milk, pour milk, steam milk, pour milk etc etc. Lots and lots of coffee making is done during our latte art course. You will be steaming away, making drink after drink and at the same time learn all about creating the very best microfoam to pour latte art in the shapes of hearts, rosettas and tulips. A little knowledge about coffee is helpful but not necessary. I booked two 1-on-1 courses that took place over the course of 3 days with Luke. Everything surpassed my expectations on pretty much every level, from the level of knowledge and valuable help that Luke gave me to the large, clean and modern facility in Cleckheaton. 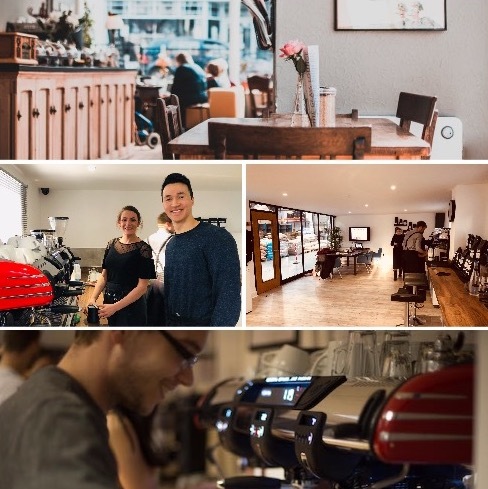 As someone who is starting a coffee shop having never worked in the industry before the courses have been invaluable in helping me plan and feel ready to enter the industry. Overall I cannot thank everyone at Limini enough for welcoming me and making me feel incredibly comfortable and excited to learn. Ready to take it to the next step? 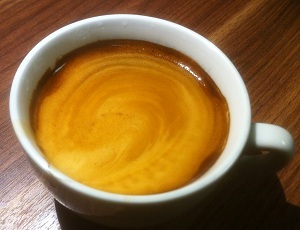 The advanced barista course is where we go in even more detail and work to truly understand the science behind coffee. We measure, we weigh, we extract a lot and we have a good time while doing it. 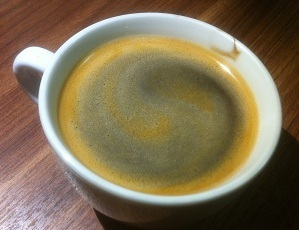 Drink some distinctive coffees that you do not taste every day. 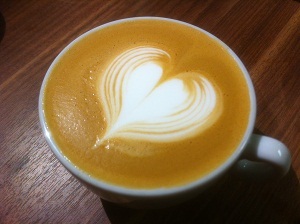 Best for people who have been on a barista course with us in the past. Anyone who is thinking of setting up a coffee shop or just has an interest in coffee should go on one of these courses without a doubt! I've just spent a fantastic couple of days learning about the business side of setting up a coffee shop and also how to make GREAT coffee. 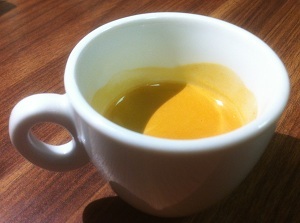 Espressos with a weak crema and a bitter flavour become rich and smooth with a thick healthy crema that can be enjoyed even without sugar. Black coffees that taste watery and flavourless become a joy to drink with a full flavour throughout and a good crema on top. 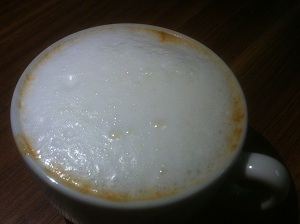 Cappuccinos with fluffy bubbly foam become beautiful deep flavoured cappuccinos with a smooth microfoam and a delicious rich sweet flavour. 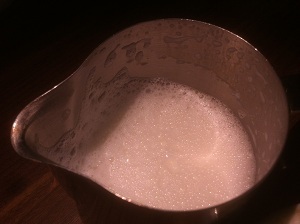 Your steamed milk will not have big bubbles anymore and you will be steaming milk consistently with the correct amount of foam and the same beautiful texture every time. Your pucks will be solid and come out with ease. No more messy and watery pucks. More importantly, you will completely understand the how and the why. We are flexible and can offer you a tailored made course as well. For example, if you are looking for a private one on one course with the focus on brewing coffee at home then we can do this for you. 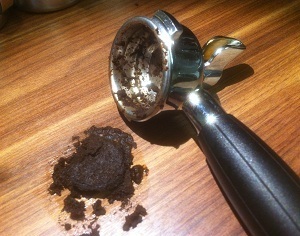 Looking to improve on your espresso? 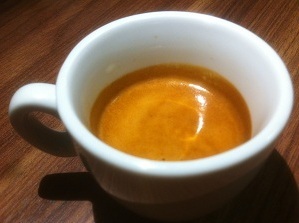 How about a dedicated private course with the focus on espresso. Talk to us, we can accommodate almost any training enquiry. Please speak to us, we would love to help!